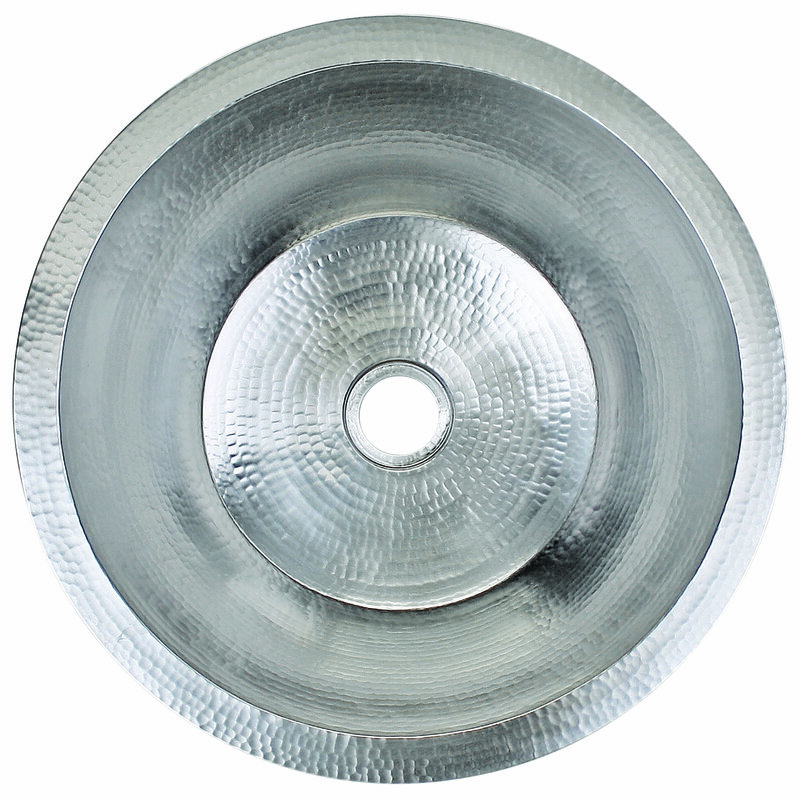 • C018-SS - 19" x 8" with 2" drain opening. 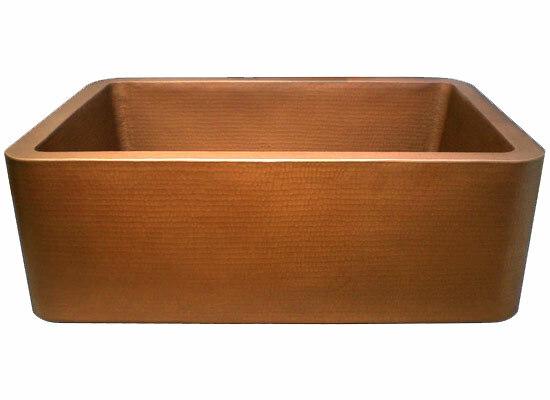 Hammered Copper Sinks are the perfect compliment for individual Kitchens, Baths or Powder Rooms. Each handmade copper sink is hammered into a work of art by one of our wonderful artisans. The hammered copper sinks are also available plated in nickel to create stunning creations in silver tones. These plated sinks appear to be fashioned out of sterling silver, but require almost no maintenance. 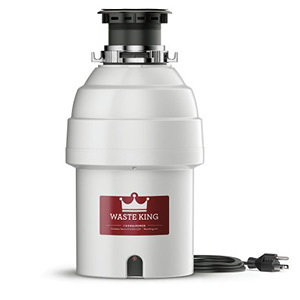 Drains are not included with sink. 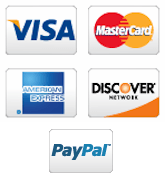 See our full collection of Linkasink Decorative Drains.